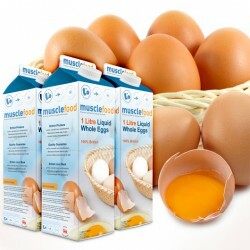 if your an Athlete, a Bodybuilder or simply a Fitness Fanatic, you'll know that eggs are an essential part of a protein packed diet and now with our egg-tensive range you'll never be in short supply again! 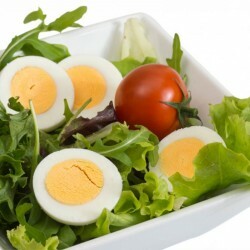 Our freshly hard boiled eggs are perfect as a grab and go, on diet snack! 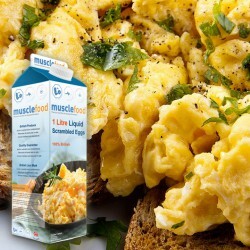 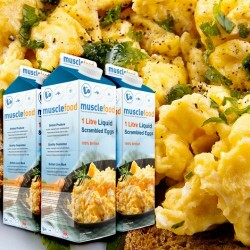 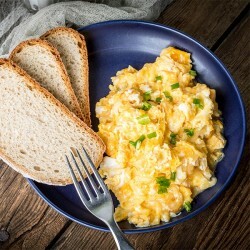 Or if you're after some delicious fresh cooked eggs try our liquid whole eggs, perfect for scrambling without the mess! 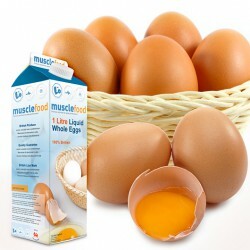 Looking for liquid egg whites? 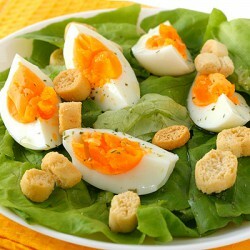 No problem - you can find them here.